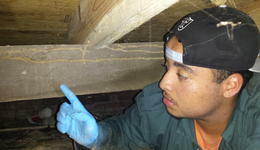 If unwelcome pests have taken over your home, get our technicians to restore your world to order. 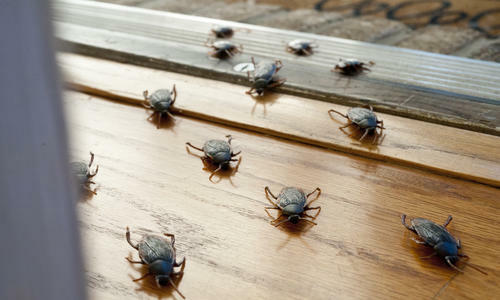 A pest problem can shut down your business for good. Get rid of them for good, and fast! 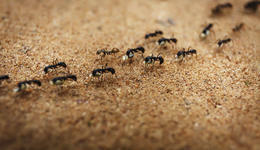 We offer treatment plans for every kind of ant invasion, guaranteed to stop them in their tracks. 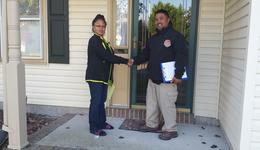 Learn about what makes us the best pest control solution in VA Beach!